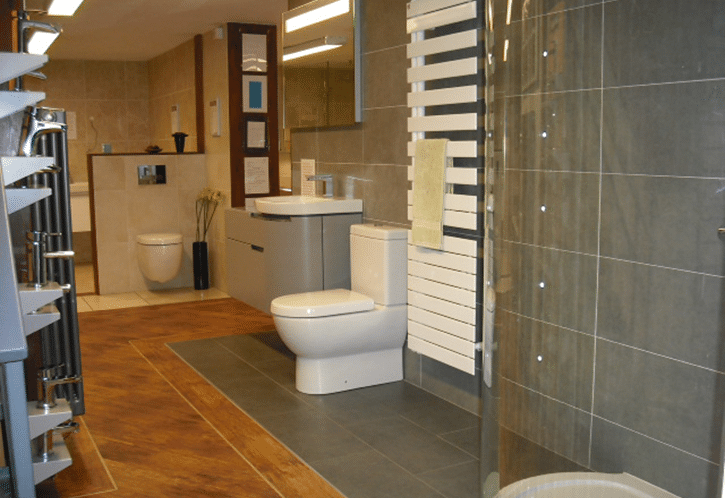 Planning a bathroom is an exciting prospect but when you look online it can be a minefield. What goes where? What’s the best place to have the various pieces of sanitary ware? And how do you make the most of your design? The fact is: Planning is everything! 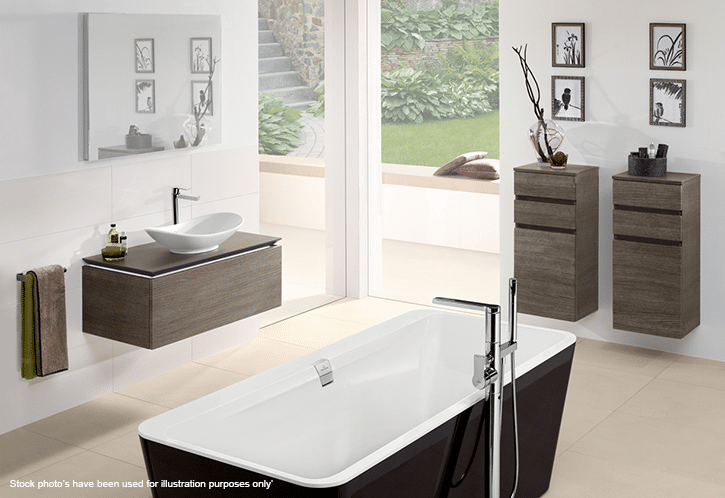 You must plan to succeed in all things in life – and your bathroom in no exception. So here are five simple things to remember when planning your bathroom – and what you need to consider in the early stages. Aim for simplicity in bathroom design. 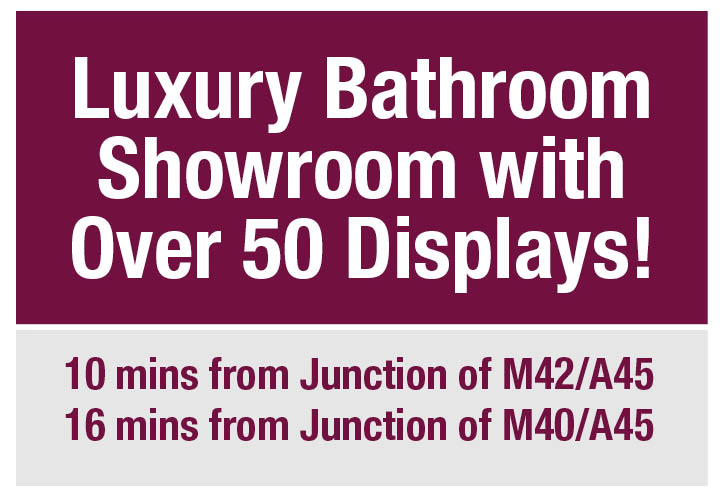 When you’re planning a bathroom you must first think about how you and your guests will use it. Far too many times we see over-complicated bathrooms that simply become a pain to use. Above all else, your bathroom is a functional room. A room you may visit in a rush. A room that you often just use as part of your routine. This means that you really need to keep things simple. Make sure that your bathroom is a pleasure to use, not a chore, and don’t overcomplicate the bathroom with the new must-have item unless it really adds to your bathroom’s experience overall. Your bathroom needs space, man! Always aim to make the best use of the space in your bathroom. The feeling of space should be high on your list of priorities. Looking at design, storage and planning your suite can all help with this and you’ll find loads of great tips on our blog here and here. Creating space doesn’t have to mean knocking walls down. It can be as simple as choosing the right colours and not hiding all the floor. A bathroom needs to be functional but it also needs to be calming. Good space, or at least a feeling of space, will help with that. When you’re planning your bathroom you have to consider the big guys first. You’ll need to look at which corners in the room can be used for the shower cubicle or bath (or both). Windows and doorways can get in the way of your planning so consider how your room works with the space it has. 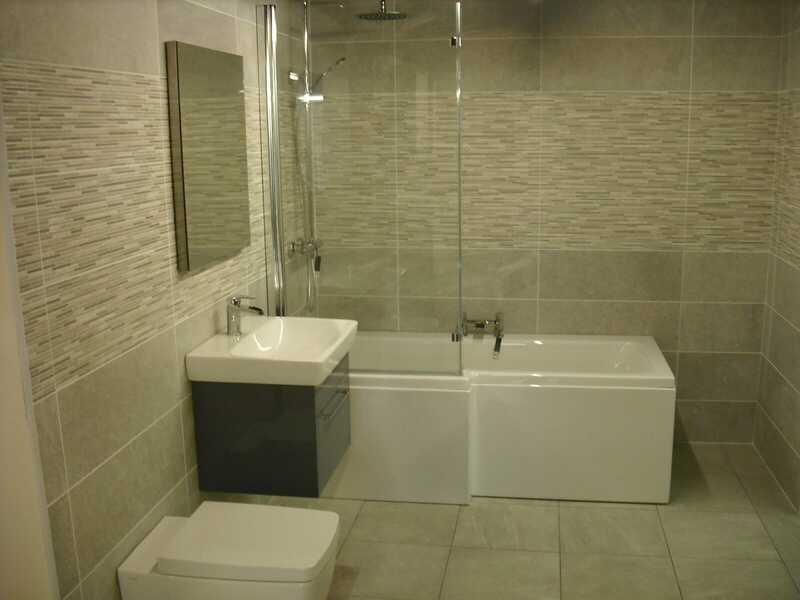 Once you’ve planned the large items like the bath or shower cubicle then you can fit in the smaller items around it. You do however need to pay attention to the soil pipe for the toilet. The soil pipe can restrict where you move it to, as it’s often more of a job to move it that just leaving it where it is. Joists also need to be considered with your planning; you need to know where you can and can’t put your pipework. One other way to make the best use of your space is to tuck your toilet or sink behind a door so that when you open the door into the room you see less. This can give you a less cluttered feel and make the bathroom seem bigger. A dark and dingy bathroom is not going to be inviting to use. If you don’t enjoy using the room, you’re less likely to look after it and keep it clean. The room can then spiral to decay. We’ve seen this happen to older bathrooms many times. On the flip side, when you have a bright and shiny bathroom you’re actually more inclined to keep it that way. Modern bathrooms are simpler to keep clean with tiles and grout now able to repel mould and dirt, and we’re now more into curves and smooth lines which are somewhat easier to clean too. Keep it light and airy and you’ll keep it light and airy. Sounds simple – but it works! The last thing you want with your new bathroom is for a product to keep failing. It’ll ruin the overall feeling and the relationship you have with the room. Once you lose confidence with a particular product it can be hard to get it back. This doesn’t mean you have to buy the Rolls Royce of all products, not at all. There’s a sweet spot with bathrooms where you can have quality, but don’t need to go over the top. To continue our car analogy, VW are a great example of this – great quality at a fairly affordable price. Changing a failed part might not seem like a big issue, but when it starts to affect the fitting and replacement means removing and replacing tiles, it can all get a bit tiresome. Don’t cut corners on your suite – you’ll pay for it later! 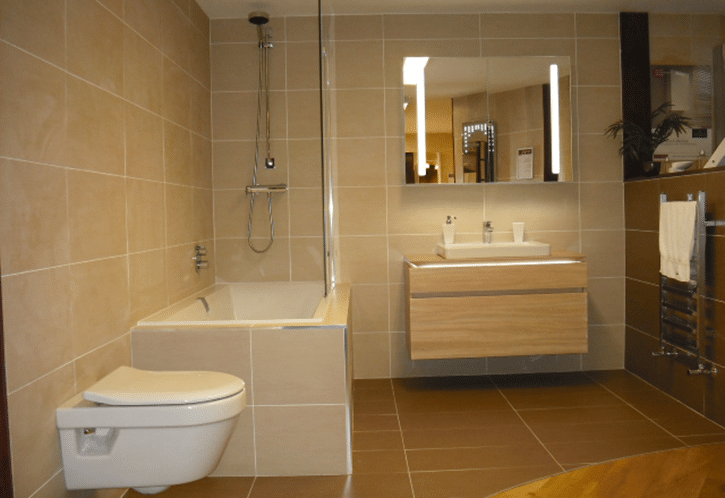 Planning your bathroom with these areas in mind will hopefully give you a more spacious and more relaxing bathroom. It’s tempting to try and cram in all those luxury items but some of the best designed bathrooms are simple, airy and bright. 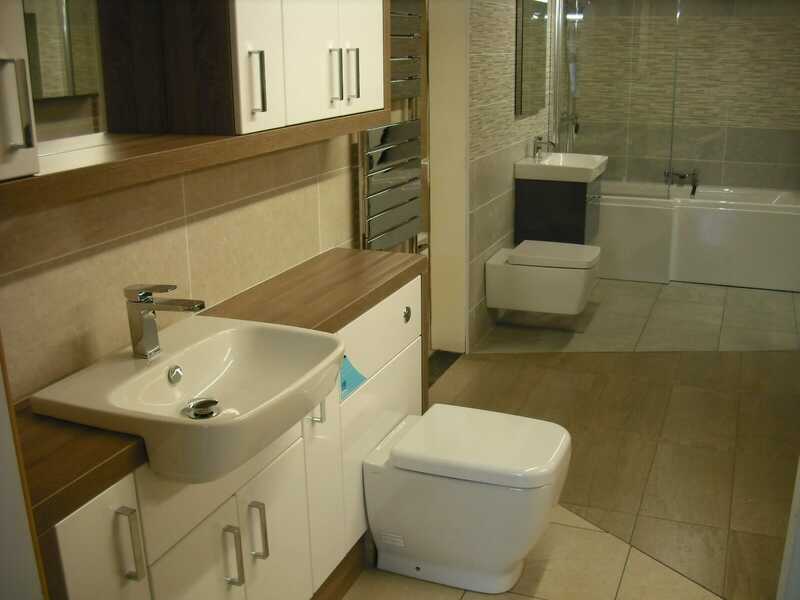 Make sure your bathroom is easy to use and makes the most of the space that you have. 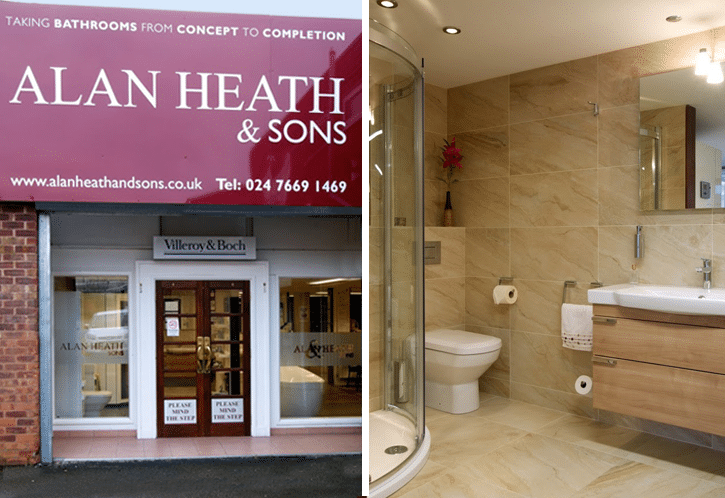 If you need any more help designing your bathroom then pop into our Coventry bathroom showroom and we’ll be glad to put our design knowledge to the test and help you plan your dream bathroom, just the way you want it.